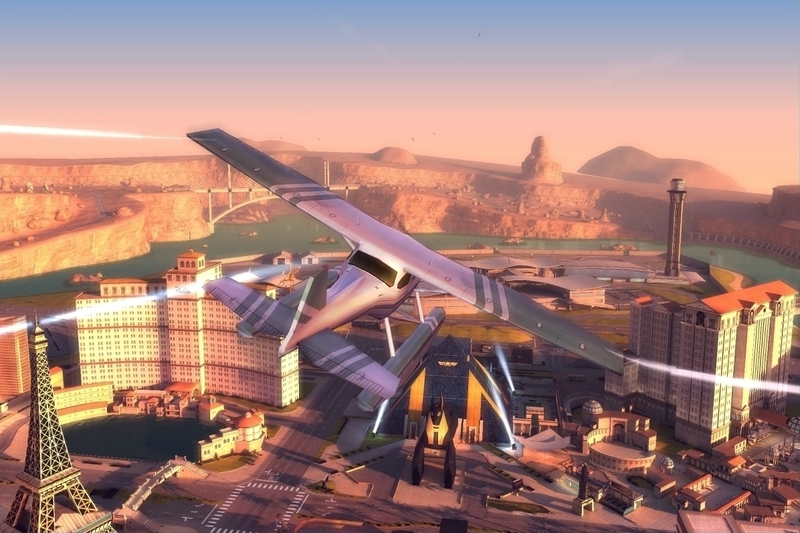 Gameloft has released a new installment in its Gangstar series on the App Store, titled Gangstar Vegas. As you'd expect, this new action game is set amongst the neon lights and desert landscapes of the original sin city. Take a look at the trailer below to see what it's all about. Gangstar Vegas is currently available for iOS devices, and an Android release is promised for the near future. You can grab the game from the download link below.